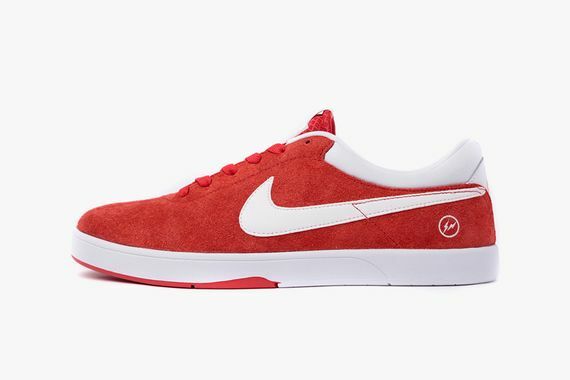 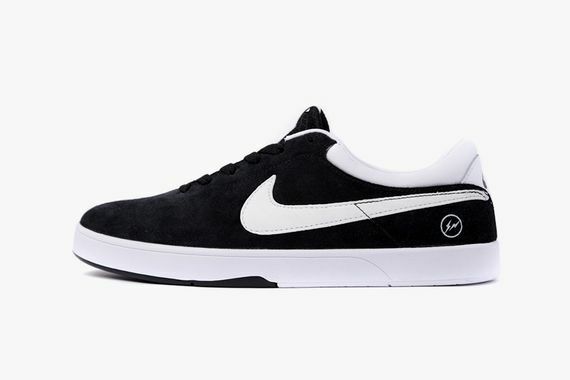 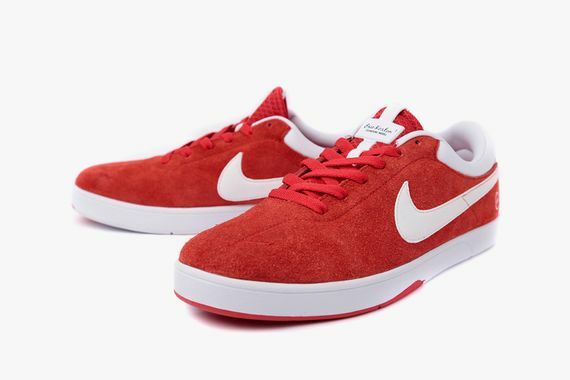 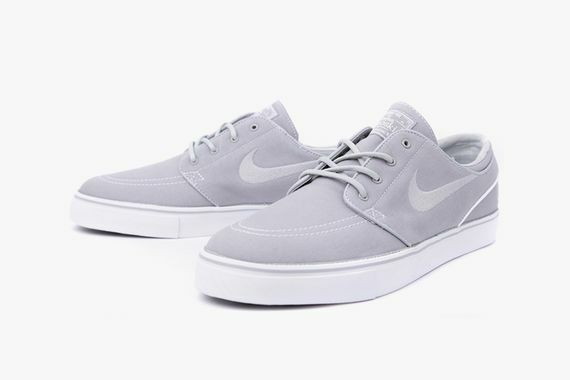 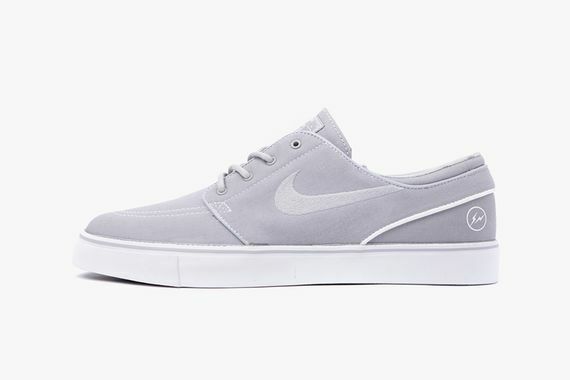 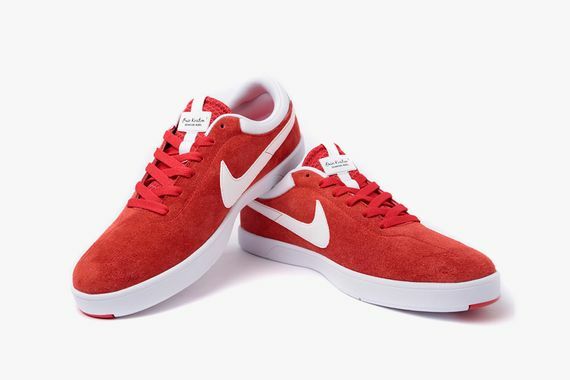 At last we have received some killer official images of the fragment design and Nike SB collab, and just as it looked, the subtle hand of Hiroshi Fujiwara played a big role in these iterations of the Koston and Janoski kicks. 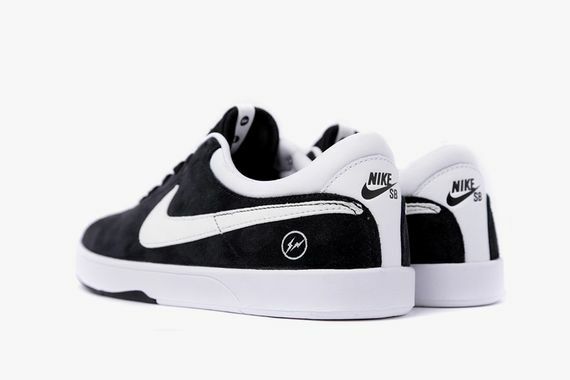 Though his touches are subtle, the attention to detail and finesse that Fujiwara put into these designs in beyond impressive. 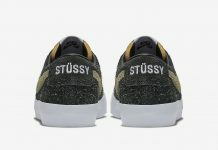 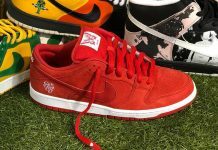 Both of these silhouettes are popular outside of their intended purposes, so you can expect to see more than just SB’ers copping these, as this collab will go great as a work horse or as a fashion statement. 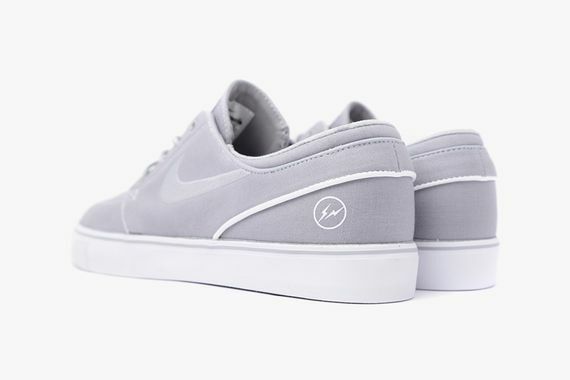 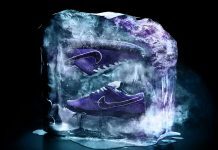 Expect to see these hit stateside the 14th of September, while they will hit fragment shelves on September first.